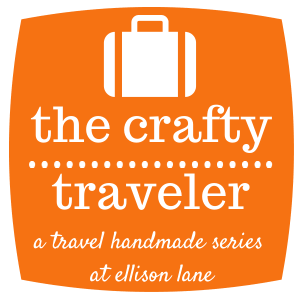 Today I'm reviewing a zippy pouch pattern as part of Jennifer of Ellison Lane's The Crafty Traveler series. 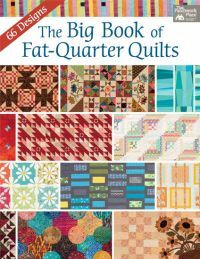 It should be noted that I sew quilts. 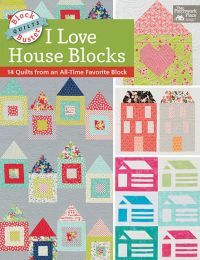 And pretty much only quilts. I can tackle an easy pillow. And curtains are a cinch. But anything with a zipper is waaaaaaaay out of my comfort zone. Like if I'm Earth then sewing a zipper is at least three galaxies away. But, one thing I've wanted to add to my traveling gear is a few zippered pouches to hold things like cosmetics, my small video camera, and cell phone and tablet chargers. 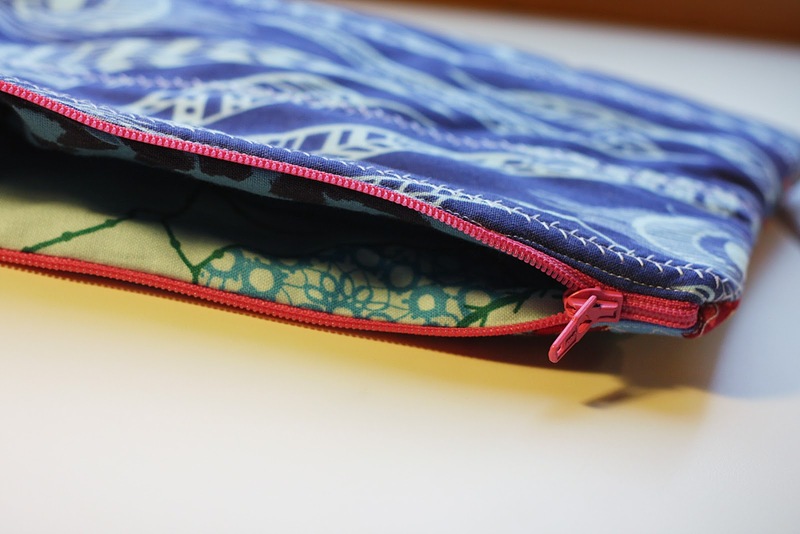 So, I looked around on the Internet with the search words "cosmetic case pattern" and then chose one from the much trusted source of Sew Mama Sew. 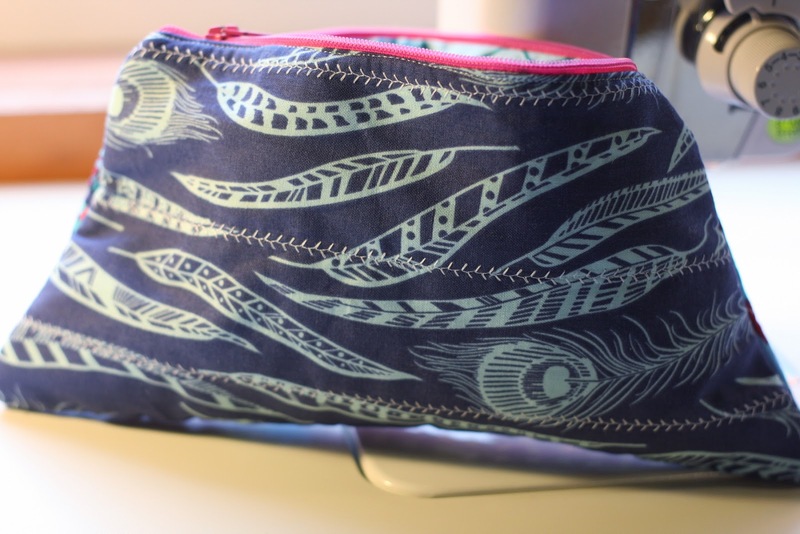 The pattern I chose is the Sew Spoiled Cosmetic Case by Leah Williams. 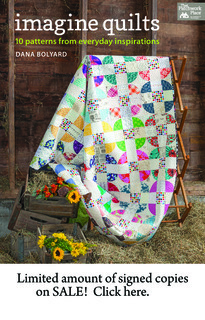 The free PDF of this pattern can be found here. 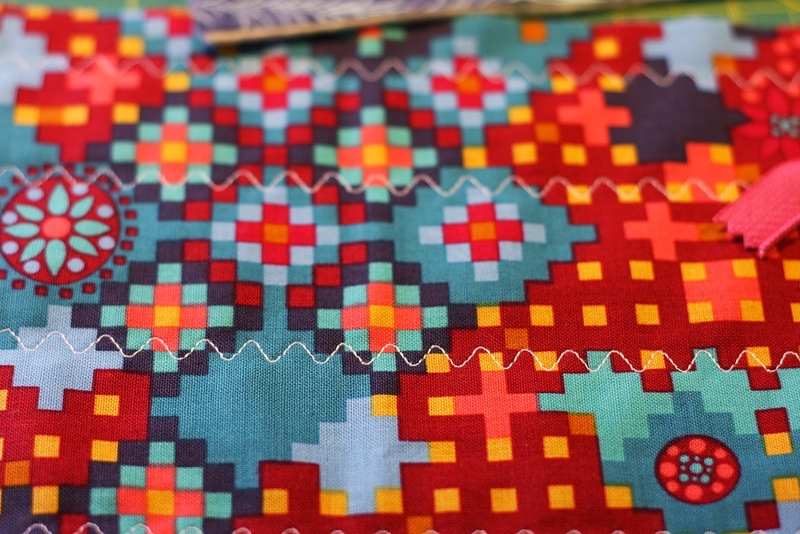 The pattern calls for fabric, interfacing and a zipper. I wanted to make mine a quilted zipper pouch instead of just interfaced fabric so as to have the additional padded protection for my video camera. I made that alteration on my own. Look!! That is the first time my zipper foot has ever been on my sewing machine. In fact, I needed my machine manual to even identify the zipper foot. Anyway, the pattern's written instructions were clear but I was super glad that there were so many close up photos included with the pattern to show me exactly what to do. 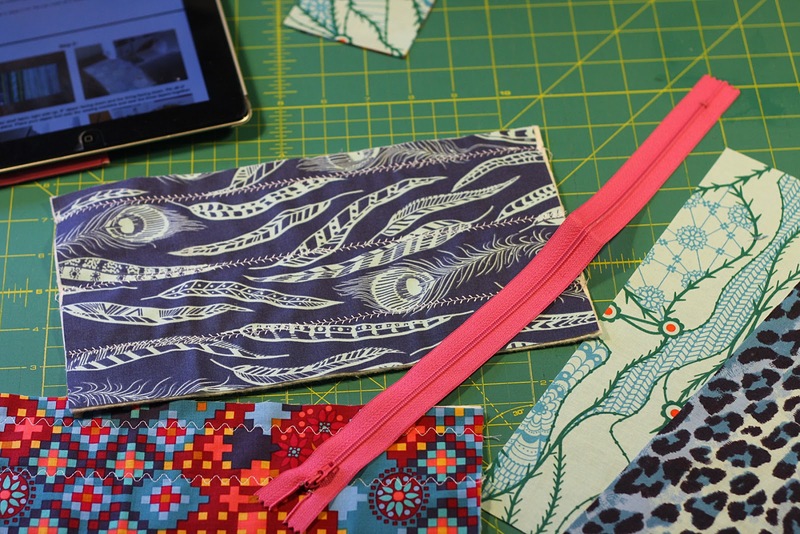 The numerous photos in the pattern is what I credit for the success of my zipper installation. The bag came together well but certainly doesn't look as professional as the pattern photos of the completed project. I blame that solely on my choice to have quilted outer fabric panels, as I think that the interfaced fabric would have made the construction easier. 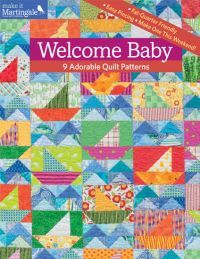 Plus, the trapezoid shape doesn't translate very well to a quilted version and I wish I had just made it rectangular instead. That being said, however, I am kinda proud of myself for tackling a zipper and this bag will be a welcome addition to my traveling luggage arsenal. 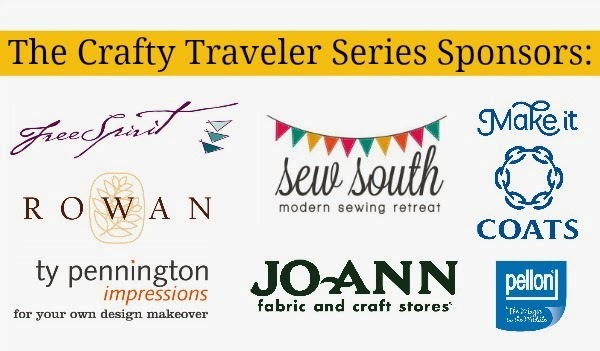 There are lots of tutorials and pattern reviews as part of The Crafty Traveler Series. And you can link up your project over at Ellison Lane for your chance to win great prizes. Good luck! Dana, you did great! Look at you- you're practically a zipper pro now. :) Watch out- you've made one pouch (and a duffle) so I have a feeling you've just begun. 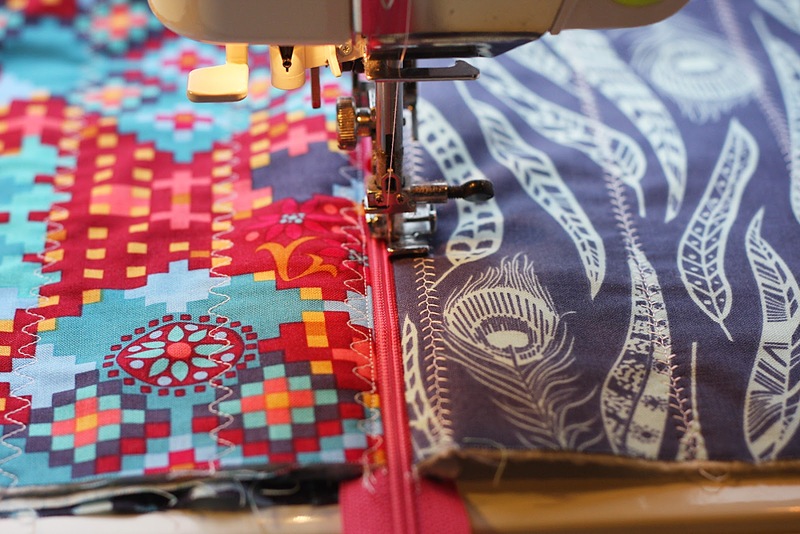 Love the decorative stitches on your bag! Super cute. Thanks SO much for being part of the hop my friend. Can't wait to see you in 2 weeks!!! Three galaxies away! You crack me up. Great job on this project. Scaring yourself once in a while shows a lot of guts! I thought zippers would be super complicated, but when you have the right tools and tutorials, it's pretty simple. 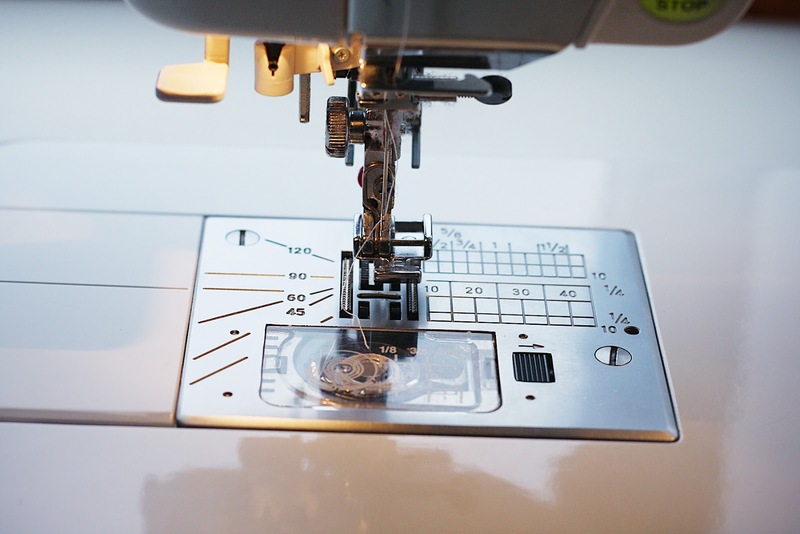 I didn't realize my machine came with a zipper foot either until I looked on the cheat sheet on the lid of my sewing machine. So handy! Yay! A new zippy pouch! Love them and that lovely AMH fabric you chose. Great job! You know what they say, "first time's a charm". It looks great. Are you ready for more zippers now? 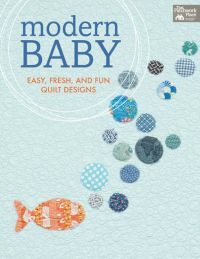 I am a make-quilts-almost -exclusively girl too but am trying to branch out. I don't know why patterns intimidate me sometimes! I think your pouch turned out great and now I'm thinking I should make a few before sew south! Great job on the zipper. I am pretty much a quilt only girl, but I did try some zippered pouches for my girls. Now both DD want to learn to sew simple clothes so I guess I will have to see if I can manage to getthem started. They seem to think that I can figure anything out.